Military Watch Co. (MWC) has a great and affordable alternative to Rolex’s Submariner, worn by James Bond. 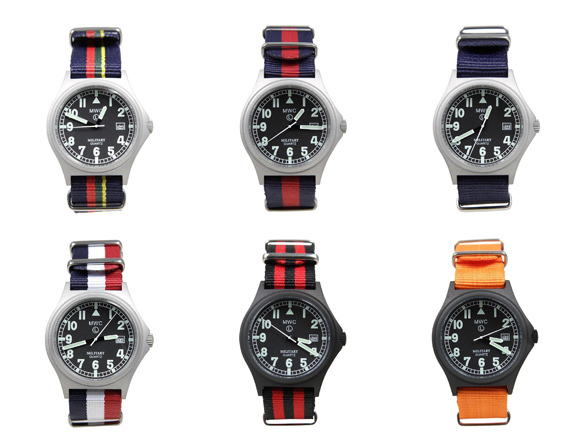 MWC has a 21 jewel automatic movement watch with the stylish military strap, for $299 USD. 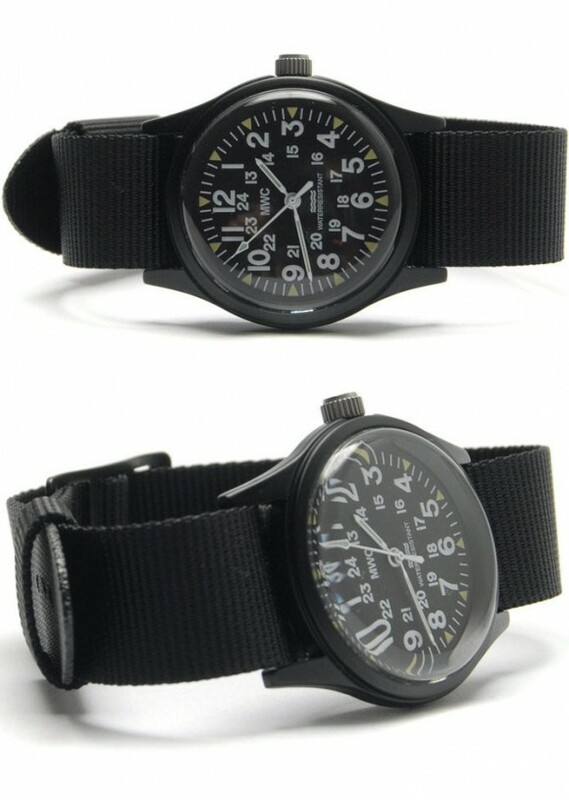 Military Watch Co. manufactures really nice quality watches; this isn’t just some cheap ‘replica’ this is the best under $300 alternative to the original Submariner by Rolex – 200m/660ft water resistant. 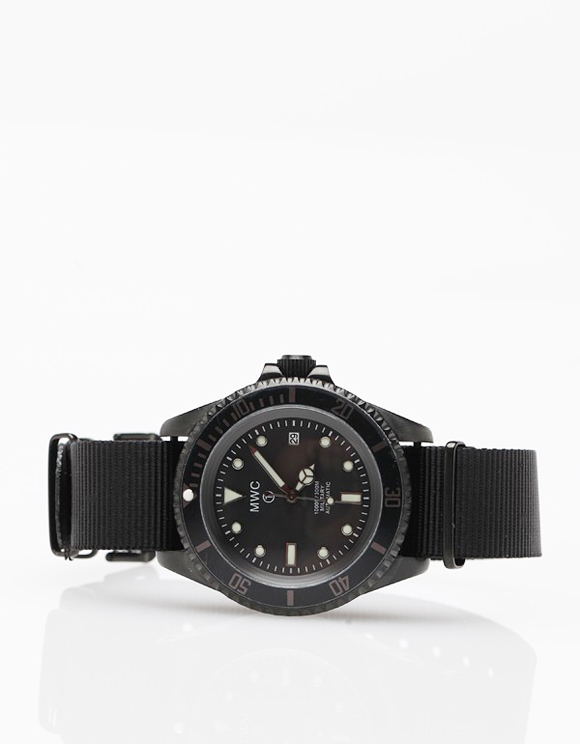 21 Jewel PVD Auto Submariner ($299 USD) from Military Watch Co. – available here.